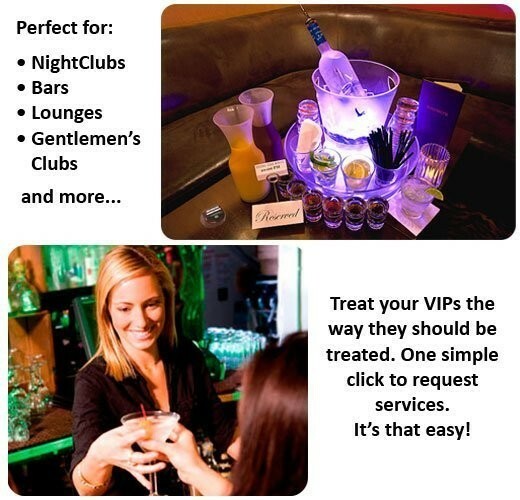 Give your guests the convenience of “on-demand” service with the Table Genie. No longer keep your customers waiting in those crucial moments. 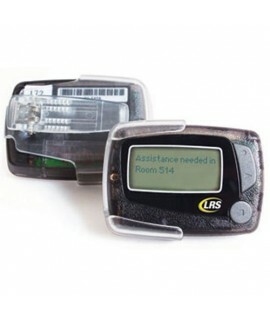 Can be configured to wirelessly send a message to a monitor in the server area or directly to a server’s pager. Alerts manager if a server does not respond. Designed to help you sell more food and beverage, keep your guests happy, and maintain a high level of staff productivity. On demand service increases check averages. TOTAL Number of Table Genie ? 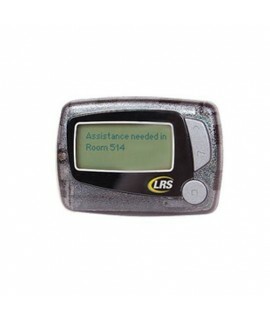 TOTAL Number of Pagers ? “On-Demand” service = higher check averages. 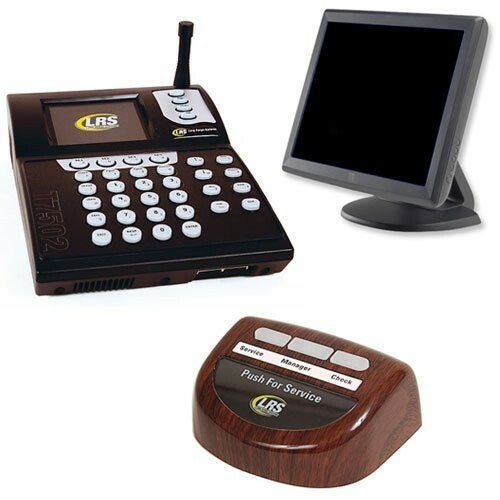 The ability for your guests to contact someone instantly is vital in any industry. 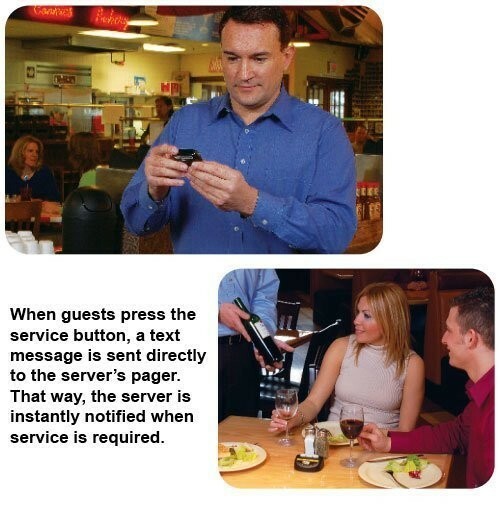 With the Table Genie, your servers are able to instantly respond to your guests needs, and keep them spending during those critical moments. Each Table Genie has a three button transmitter. 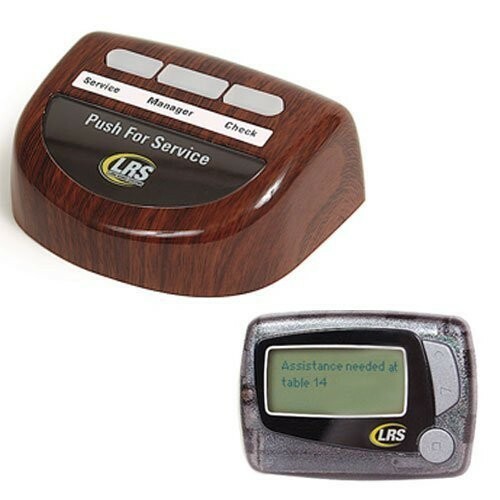 When a guest requires service, they press one of the three buttons and the transmitter then sends a message to the touchscreen monitor or server pagers; alerting staff of the table number and request. 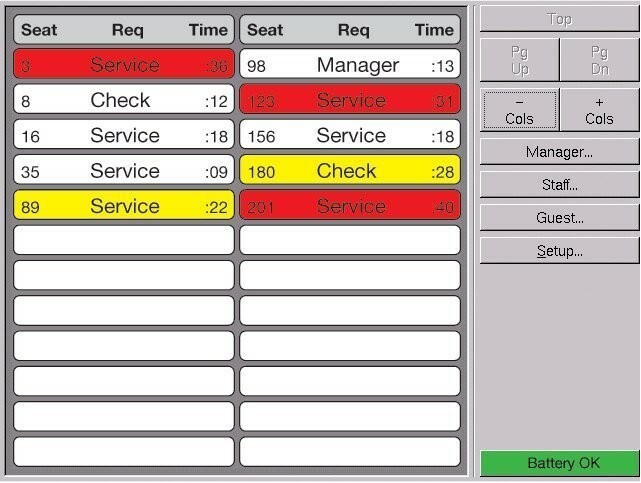 Service times can be monitored with the touchscreen unit. 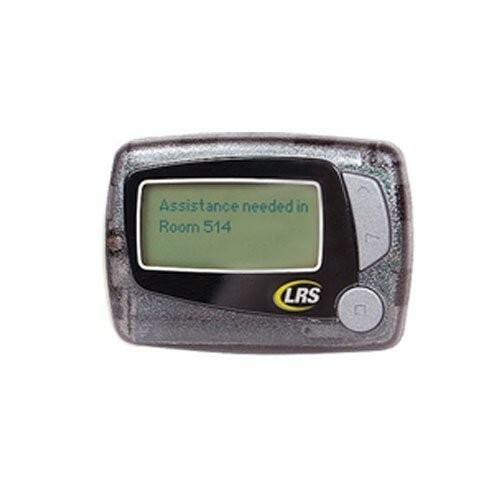 When a request exceeds the service time goal, a message is sent to the manager’s alphanumeric pager, allowing him to respond, if necessary. The Table Genie is easy to install and operates on one AA battery. Restaurants, Cabanas, Marinas, Salons…..the possibilities are endless. Don’t keep your customer waiting a moment longer, when they are looking to order!! The Table Genie will enhance customer satisfaction, improve service, boost staff efficiency, lower operating costs and, most of all, increase your sales! Programmable buttons (i.e. service, check please, manager). Battery life - 6 to 8 months depending on usage. Visual alert on monitor when battery is low. Manager and staff paging directly from the touchscreen. Compact, tamper-resistant design may be fastened to the table. Dimensions: 3" x 1.5" x 3.75".